Winter is firmly upon us and it’s time to start planning the perfect hair care routine. Winter weather can wreak havoc on your hair if you’re not careful, leaving it looking and feeling less than its best. Not only may your hair lose moisture, leading it to become brittle and prone to breakage, but frizz and static can also set in. Whatever your hair type, it’s important to take steps to protect your hair and scalp over the cold winter months. At NUYU, we have compiled a list of the top five hair care tips for the winter weather. Winter weather can damage your hair in so many ways, so it’s important to protect your locks from the elements as much as possible. Wear a hat to cover your head, but make sure it’s not too tight, as you don’t want to restrict circulation to your scalp. If you want to avoid the dreaded hat hair, consider wrapping your hair in a silk scarf before you put on your hat. A hat that’s made of wool or other natural fibres is a good idea as it will allow your scalp to breathe whilst reducing friction. There are so many options out there when it comes to winter hats, so you’re sure to find something to suit your tastes. 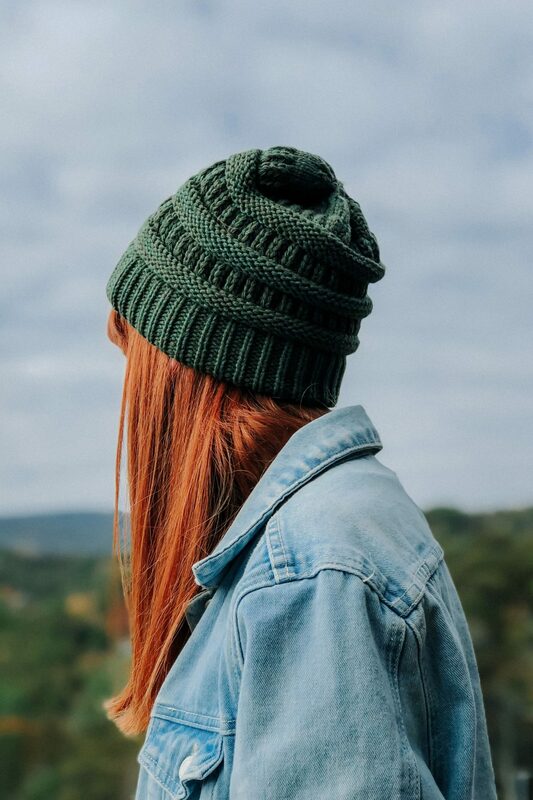 Even if you wear a hat whilst outdoors, the winter weather can still dehydrate your hair, causing it to become dry and brittle. Try to avoid washing your hair too much. Over-washing in winter is a big no-no, with the cold air outside and the dry heat indoors combining to leave your scalp and hair very parched. There’s just no need to maintain the same shampoo routine as over summer. You should also try to avoid washing hair in very hot water over winter, however tempting this might be. This can dry hair and damage the sensitive skin on the scalp. Instead, use warm or cool water to avoid damage. To make sure your hair stays as soft and hydrated as possible, use a moisture-restoring shampoo and conditioner throughout the winter months. Whilst you’re unlikely to avoid winter dryness altogether, this will go some way to protecting your hair from the drying effects of the season. You could also add a moisturising mask to your hair care routine once a week to help winter-proof your locks. You may want to consider taking advantage of NUYU’s Botanical Therapy Hair Treatment Services over winter to make sure your hair and scalp stay hydrated. Your hair will enjoy intense moisture or repair, making sure it stays looking healthy and beautiful. Your hair can easily become damaged over winter unless you limit your use of styling tools like hairdryers, tongs and straighteners. The heat coming from such appliances will further dry out your hair and scalp, increasing damage and brittleness. If you must blow dry your hair in winter, do so as gently as possible. Apply a heat protection product and then blow dry using a diffuser on a low setting. It’s also a good idea not to brush your hair too much either, as this can damage dry and brittle hair in winter. Use a wide-toothed comb to brush your hair gently. Start at the ends of the hair, easing out any tangles, and then work your way up to the roots slowly. It’s a good idea to have your hair trimmed regularly over the winter months. The weather can make the ends of your hair become dry and brittle, increasing the chance of split ends. Regular trims every six to eight weeks will keep your hair in good condition, removing any split ends and preventing them from travelling up the hair shaft. Split ends cause your hair to look uneven and frizzy, so it really is worth going for regular trims once the winter weather sets in. 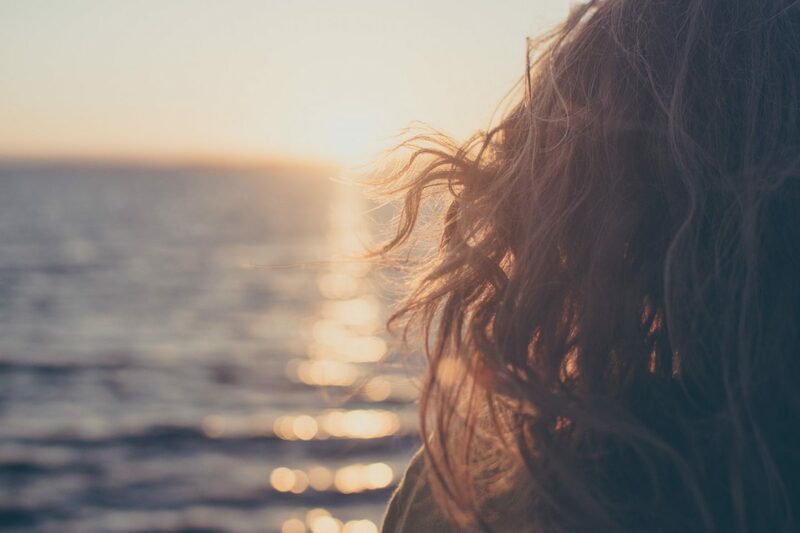 Your hair can suffer just as much as your skin during the colder months, so it makes sense to plan a hair care routine that will keep your hair and scalp in the best possible condition over winter. When the temperature drops, and the central heating comes on, your hair can become dry, brittle and damaged, leaving it looking less than its best. Follow our top hair care tips for the winter weather to ensure your hair remains in great condition all winter long.